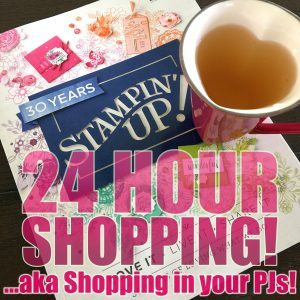 – Independent Stampin' Up! Demonstrator and Coffee-Guzzling Paper-Princess! 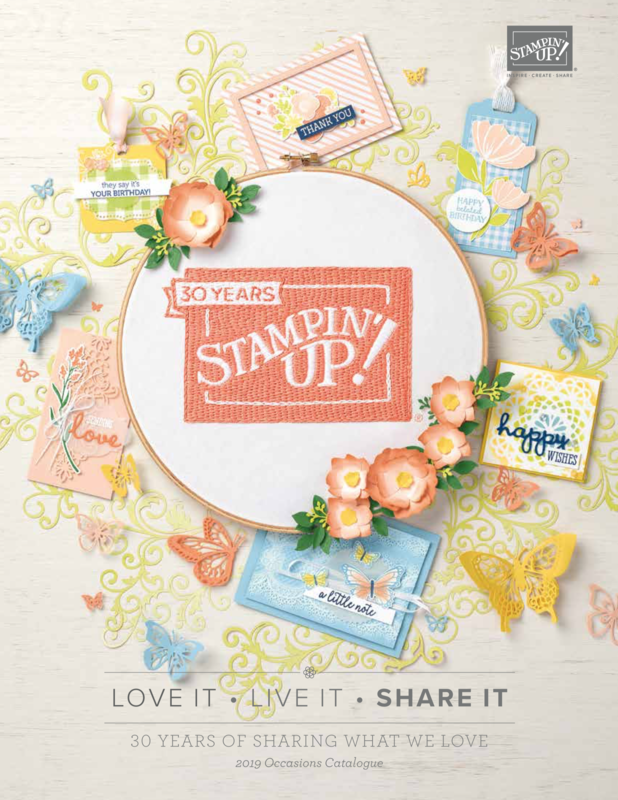 Holiday Catalog – beginning September 5th! 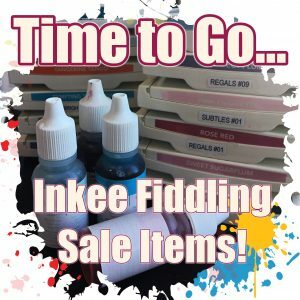 Oh, and have yourself an... Inkee Fiddling Day! 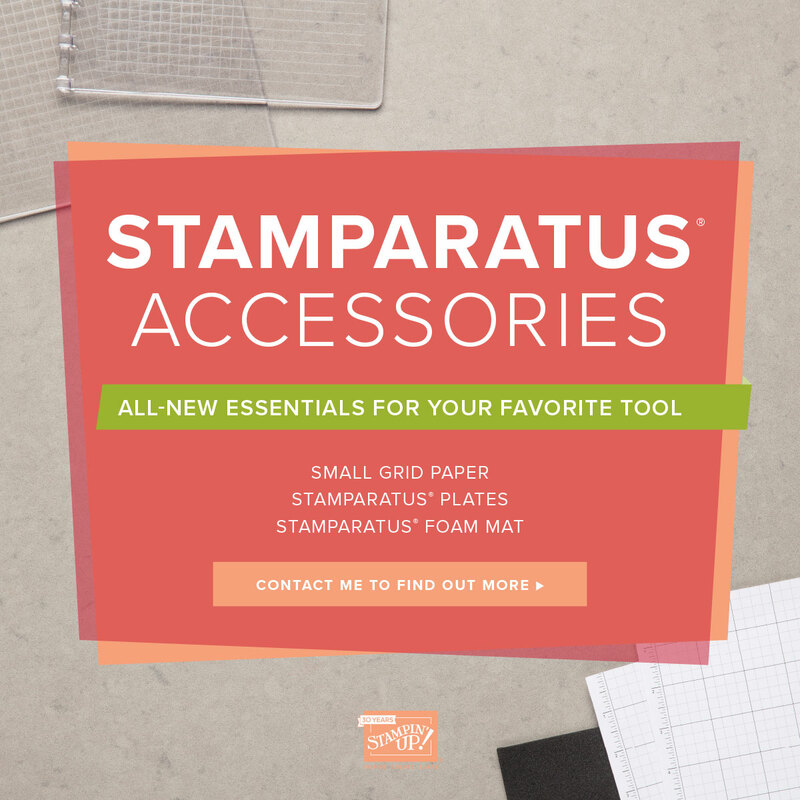 The content in this website are shared for your personal enjoyment and inspiration only. Please do not use anything without my written permission. 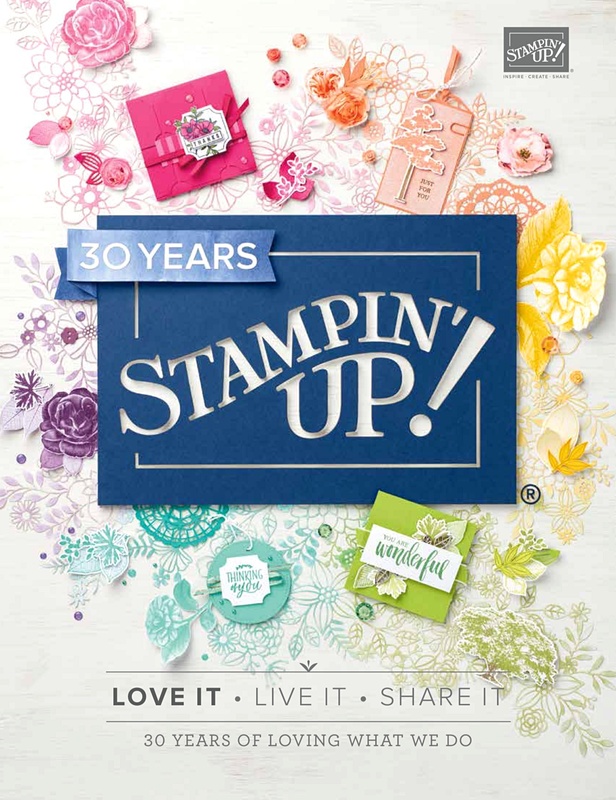 Many images contained on this website are © Stampin' Up!® unless otherwise stated.